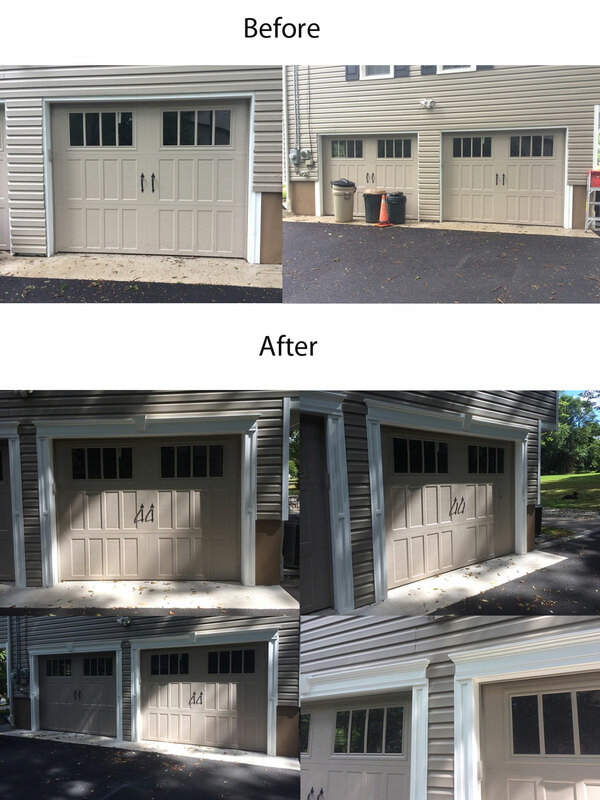 Tom sent us some before and after photos of his garage door project. He used crossheads with keystones to add some style to the garage doors. Crossheads are affordable decorative pieces that look great with doorways and windows. You can see the impact crossheads can have in the before and after pictures below. Check out the crosshead Tom used by clicking below! You can also explore our other crossheads using the following link!